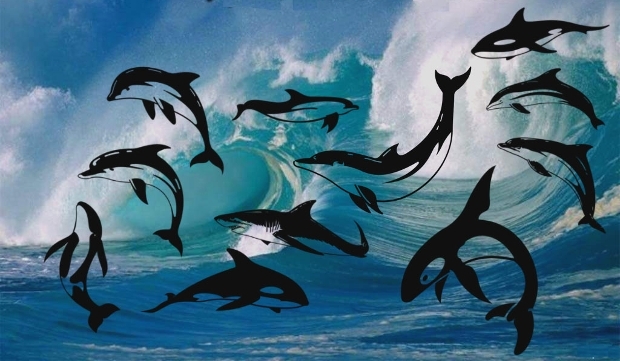 The fact that assorted brushes including Vintage brushes, jungle brushes, etc are among the most widely used tools in Photoshop is undisputable. Perhaps this popularity of Photoshop brushes can be attributed to their potential to save designers considerable time and energy. 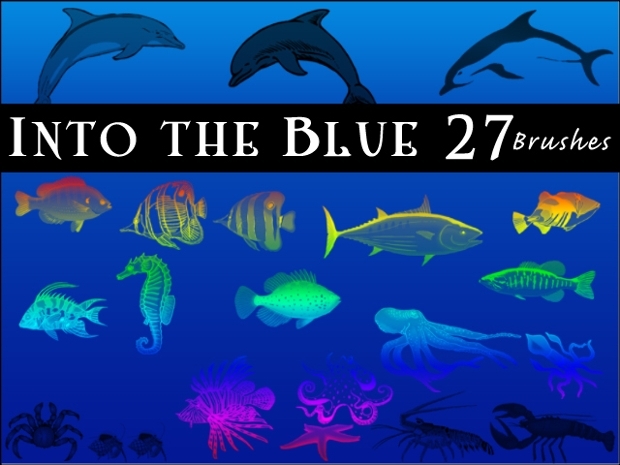 Fish brushes are an excellent resource that you can use to create astounding artistic work with an ocean, sea, and river or aqua theme. 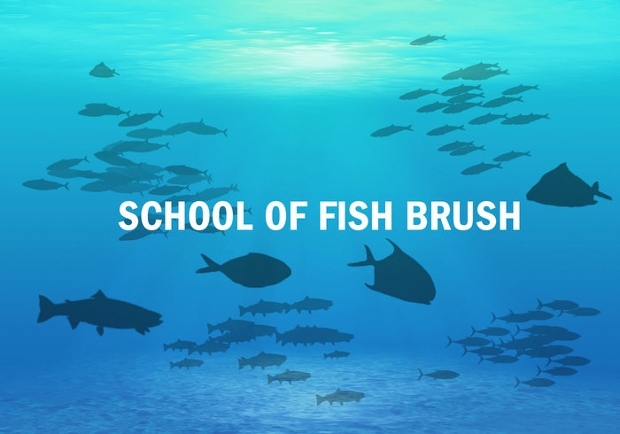 Today, we have rounded up some awe-inspiring fish brushes for you, which can breathe some life to your artistic work. 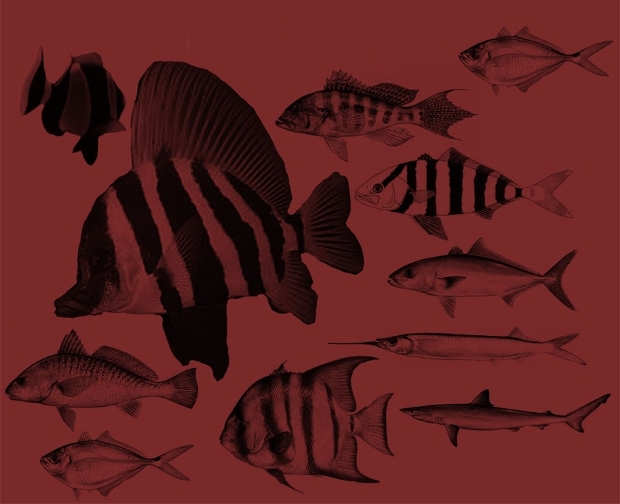 This set of fifteen Photoshop brushes featuring Mediterranean fish can be very appropriate for use in your assorted fish-inspired designing tasks. The fish brushes included in this set such as the blue, grey, brown, white, etc, looks uniquely gorgeous. 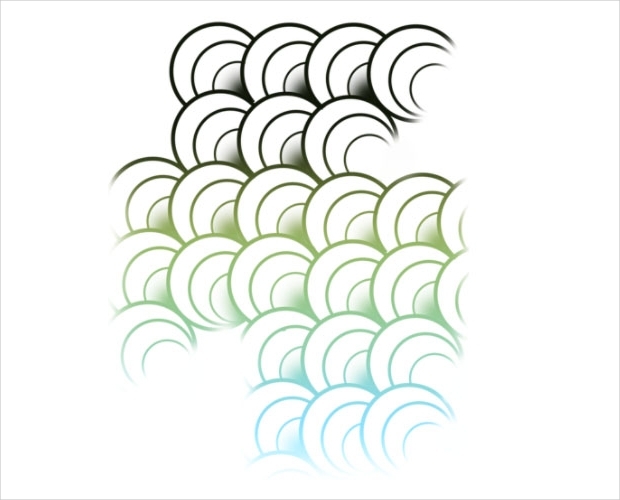 These high resolution brushes are available in ABR file format. 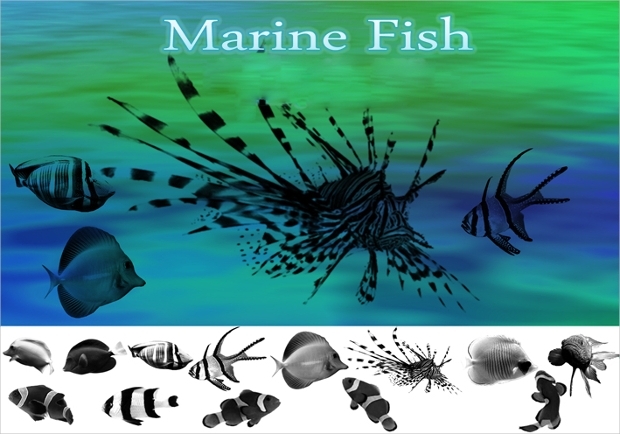 Presenting the beauty of underwater life in an artistic manner can be achieved with ease using this set of abstract fish brushes. The doodle effect of these brushes is likely to give your design work an impressive sense of uniqueness. You can get the brushes in PNG and ABR formats. 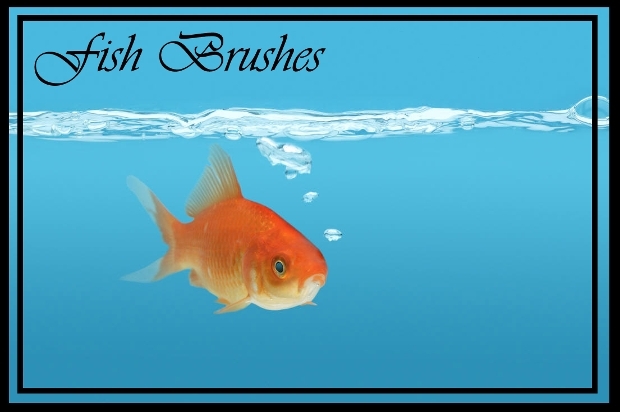 This set of beautiful fish brushes can be the quickest way of adding ambience to your aquatic-related artwork. It is ideal for use in your scrapbooking, web and graphic designs. 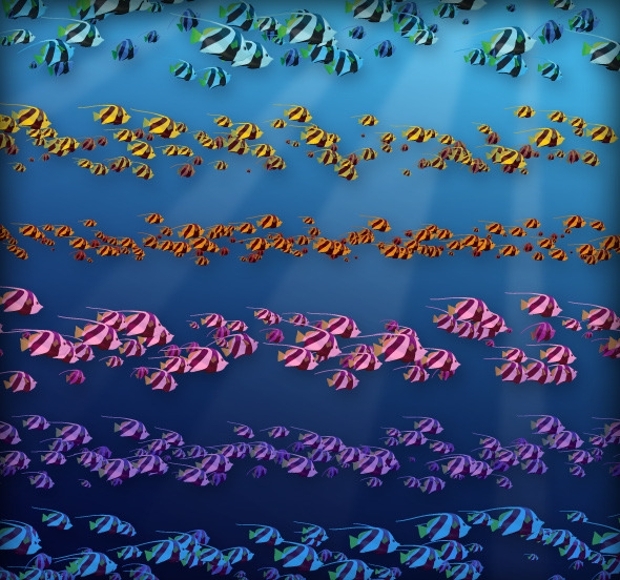 This AI illustrator set of fish brushes presents you with six impressive color variations. 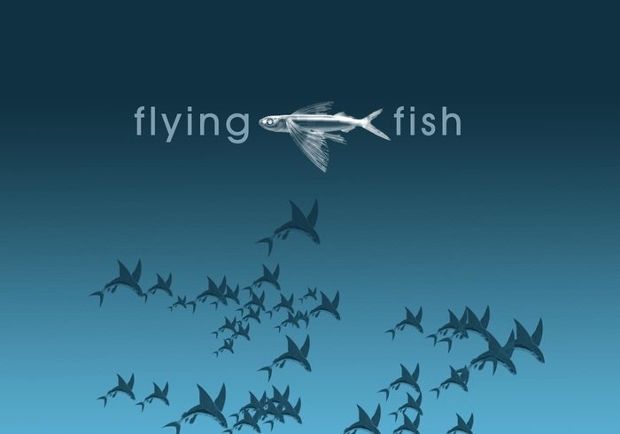 Want to give your fish or aquatic themed design project an impression of flying fish, then this could be the most appropriate set of Photoshop brushes to use. This can give your graphic or web design a really gorgeous look. This set of fish brushes comes with some outstanding high resolution. 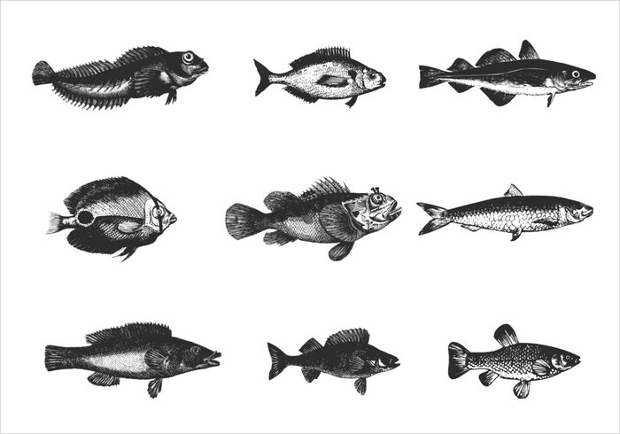 Featuring some classical fish, this can be a very effective way of giving your fish-inspired design project a nice vintage touch of stylishness. 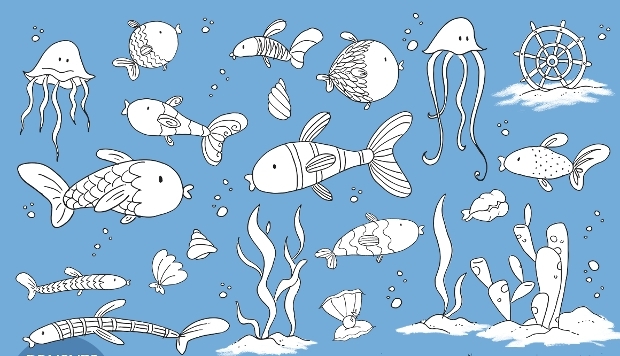 Working on a seafood or jellyfish inspired design project? 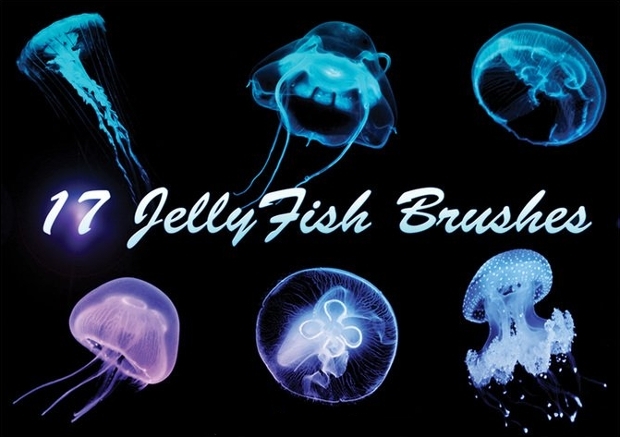 Whether graphic or web designing, this set of Photoshop brushes featuring beautiful jellyfishes can prove to be very helpful. Your project is likely to stand out gorgeously with these brushes. 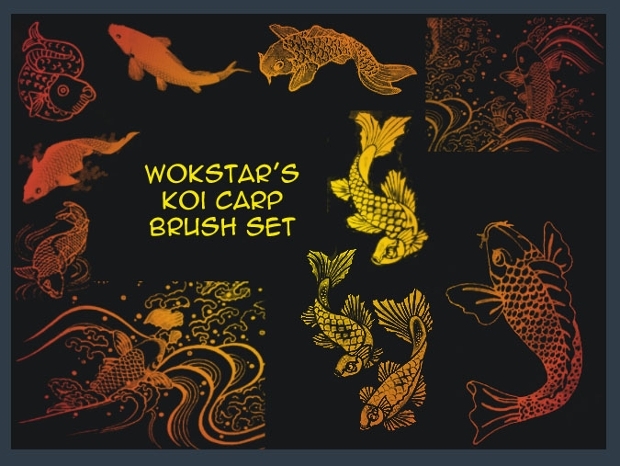 These colourful Koi fish brushes look stunning. 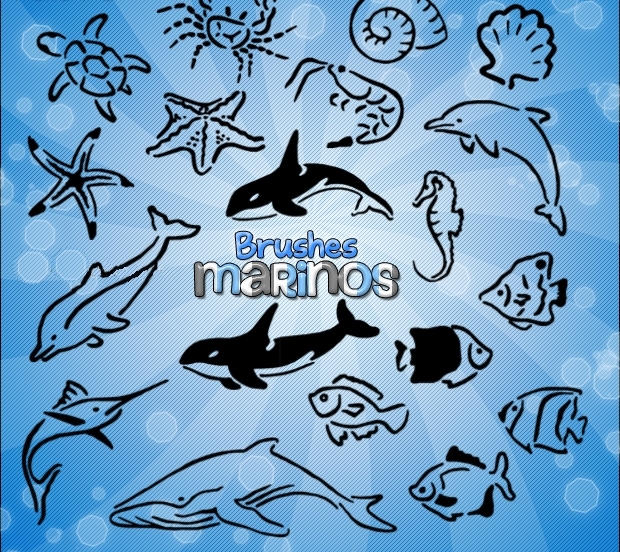 With these beautiful fish brushes, your artwork is likely to enthrall your viewers with ease. 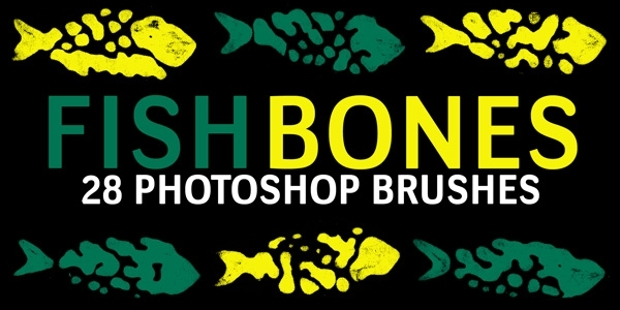 You can use the brushes on virtually any fish-themed graphic or web design project. The etched feature is perhaps what makes these fish brushes possess some uniqueness. The lovely hand-drawn details of these fish brushes give them a nice vintage appearance. These beautiful brushes are available in ABR and PNG files. 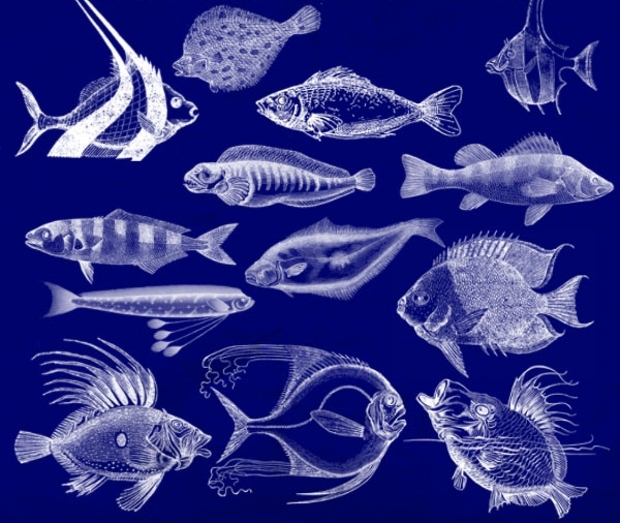 The brushes can give your sea life themed design projects a lovely vintage look. 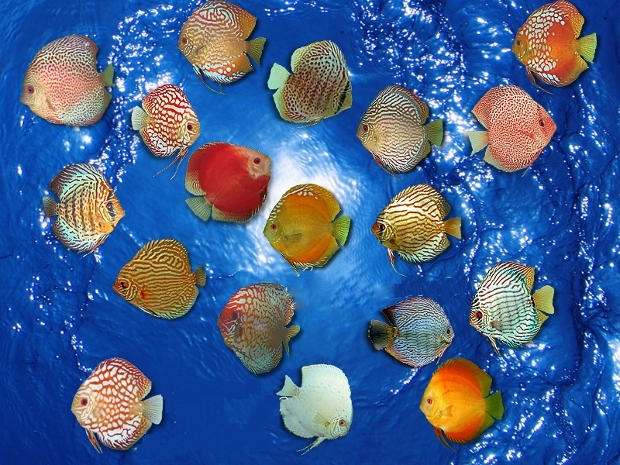 These fish brushes look stunningly colourful! The details and a neat outline make this set of fish brushes so elegant that you won’t wait using them in your upcoming fish-inspired design project. These Photoshop brushes are obtainable in ABR file format. 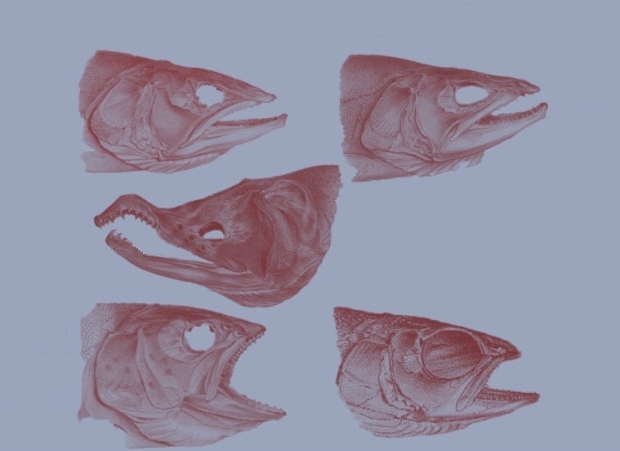 Available in ABR file format, this set of Photoshop brushes featuring dead fish can be quite ideal for use in your dead fish-inspired design project. Together with gorgeous Owl Photoshop Brushes, these brushes can be perfect for unique projects. 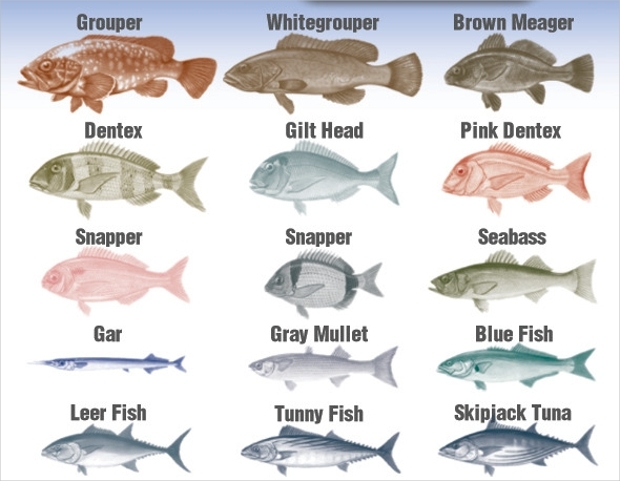 Isn’t this collection of fish brushes quite inspiring? Definitely you have found it stimulating! Creating your own personalised fish or Bird Brushes for use in your nature-related design works is now easy with inspiration from the above collection of creative ideas. These brushes are bound to make your artwork quite outstanding.